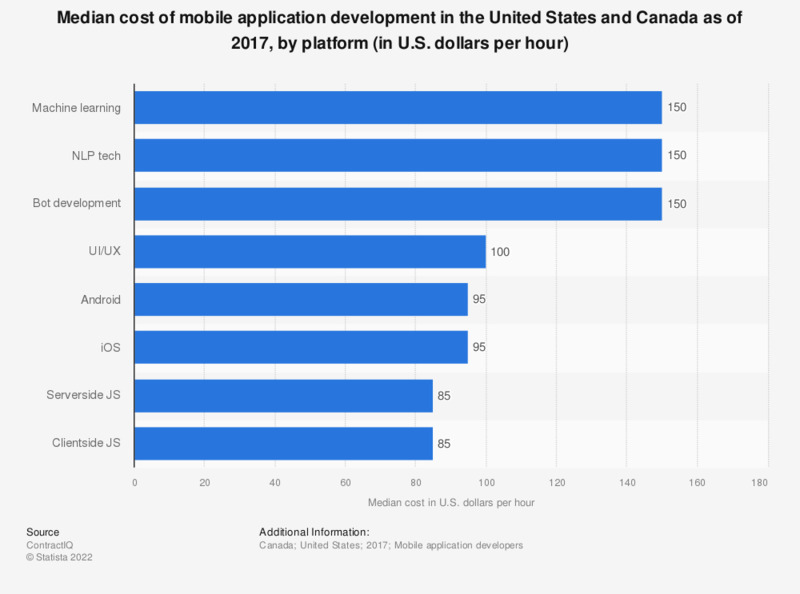 This statistic shows the median amount charged by mobile development companies in the United States and Canada to develop applications for various major platforms and environments, as of 2017. As of that time, the median cost for mobile app development for iOS was 95 U.S. dollars per hour. Which tools are you currently using to modernize your organization's software development lifecycle (SDLC)?